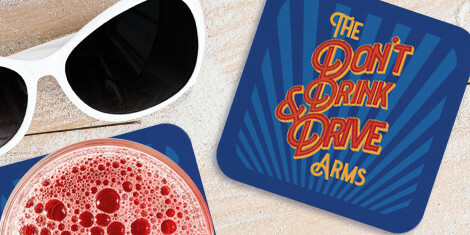 Kent County Council is launching its summer drink-driving campaign with new figures revealing around one in six of all road deaths involves drink drivers. 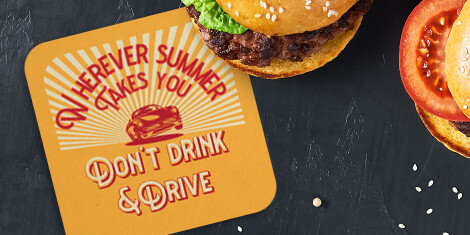 Kent Road Safety is warning that wherever summer takes you – don’t drink and drive. 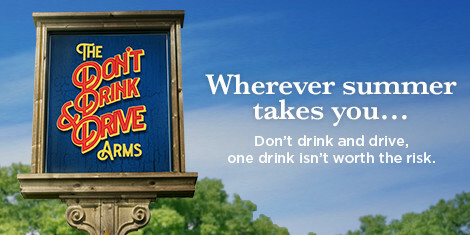 Kent County Council Road Safety Team Leader Vicky Harvey said: “You don’t have to be drunk to be dangerous on the roads. 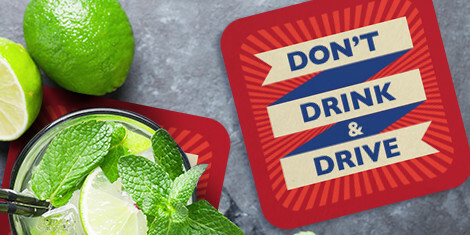 “Just one drink can increase the chances of having a crash, sometimes with tragic consequences for you, the victims involved and their families. “Small amounts of alcohol will affect your ability to drive safely and it will affect your reaction times and ability to drive. August saw the most drink related collisions over the three year study period and the most collisions involving alcohol were recorded between 10pm and 11pm. Half of all of alcohol related collisions occurred at the weekend and a quarter of all collisions occurred on a Saturday. Three quarters of drink-drivers are male with the majority of those caught aged between 25 and 40. More than half of all collisions happened on roads with a 30mph speed limit. The penalties on drink drivers can be far-reaching. Driving bans and prison sentences can lead to drink drivers losing their jobs, while fines and increased insurance premiums can have a long-lasting financial effect. Throughout this month, Kent Police will be carrying out road checks at all times of the day across the county and officers will focus of high risk locations up until the end of the campaign. Chief Inspector Peter Steenhuis from Kent Police’s Roads Policing Unit said: “Drivers should never get behind the wheel if they have had alcohol or are under the influence of controlled drugs as they significantly increase the chances of harming themselves and others. “As police officers we have to go to collisions where people have been killed or seriously injured, and all too often it becomes apparent that alcohol or drugs is a major factor in the incident. Kent Fire and Rescue Service Director of Operations Sean Bone-Knell said: “Unfortunately, our firefighters are frequently called out to deal with serious devastation on our roads caused by drivers under the influence of alcohol.